Diving in Ontario is different from diving in the Caribbean. You will use a thicker wet suit, more weight, hood and gloves. The way the dives are run are also a bit different than what you may have experienced down south. Dive charter boats here are more of a taxi to the dive site and don't provide tanks, weights, equipment or a divemaster. For these reasons, if you have never done any local diving you will need to sign up for a Discover Local Scuba Diving program in order to join any of our dive charters. This is for your safety and enjoyment. Discover Local Diving is two Divemaster guided dives on any of our local dive trips. 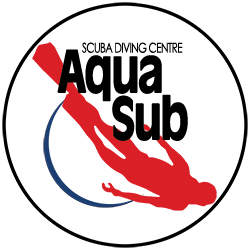 We will give you pointers on gearing up and brief you on the conditions and dive site points of interest and potential hazzards before entering the water. We will also lead you through the dive plan and execution to ensure your introduction to the increible world of Ontario diving is safe and super fun! Not included: taxes, park fee, accommodations, equipment rental, transportation, charter fee. 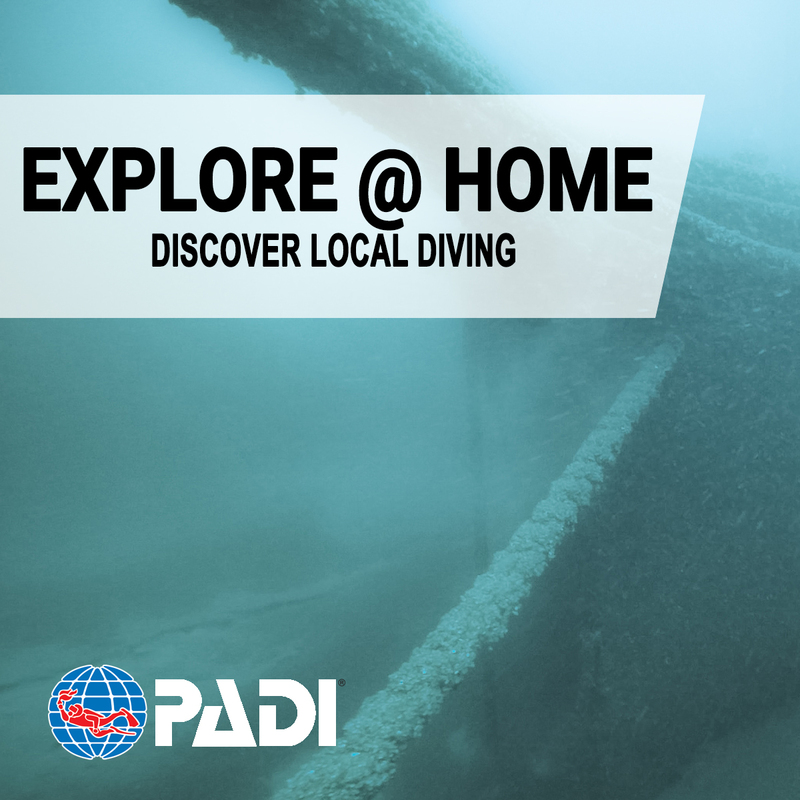 Charter space is limited, so ensure you have reserved your charter space for your Discover Local Diving experience also.